The Roma is a meaty, pear-shaped tomato that is available in red and yellow. It has few seeds and is fantastic for canning and for your favourite pasta sauce recipe. 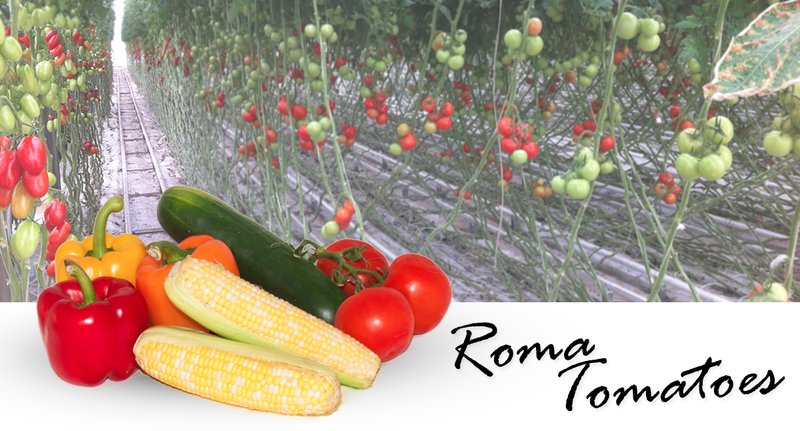 High in Vitamins A and C, Romas are low in calories. Look for firm fruit with smooth skin. Like round tomatoes, Romas are best stored at room temperature. When your sauce demands freshness, contact us to order perfect, tasty Roma tomatoes.